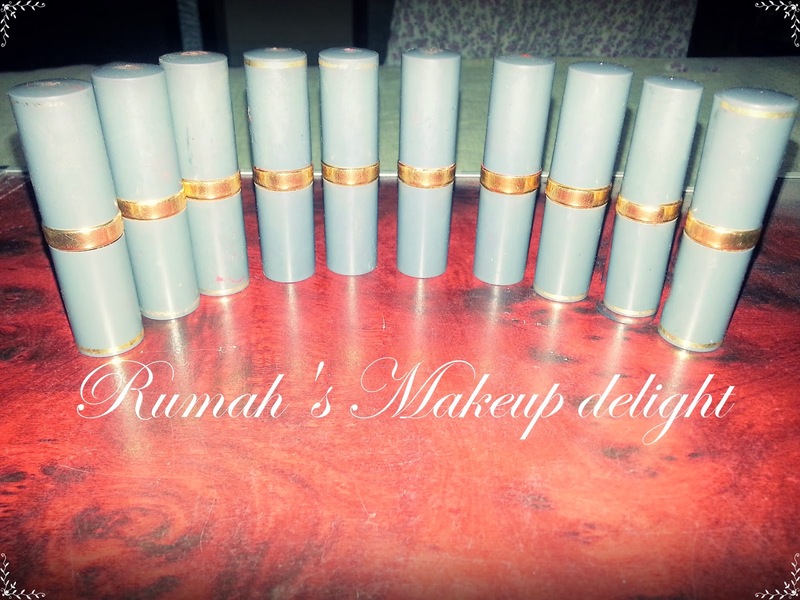 I recieved 4 different styles of lashes from KKcenterHK so i have divided my review in two parts , this review is about the fashion lashes i recieved.. 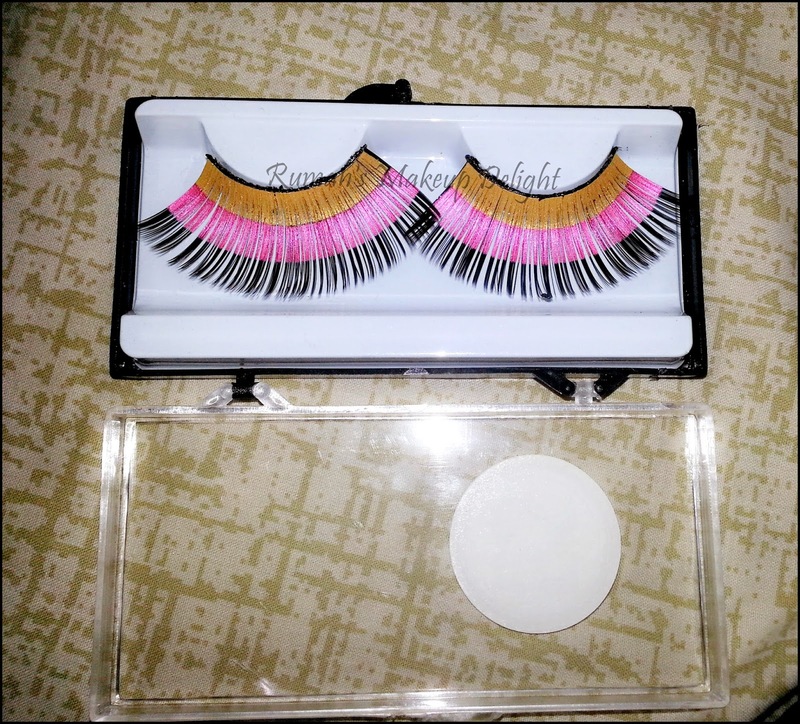 These fashion lashes are non wearable in normal days since you cant wear them on normal occasions but for fashion shoots or halloween kind of occasions they are perfect . The first pair of lashes are really huge lashes , i didnt realized when i selected them but when i wore them i was like i cant take any pic with open eyes :). But They are perfect for shoots !! 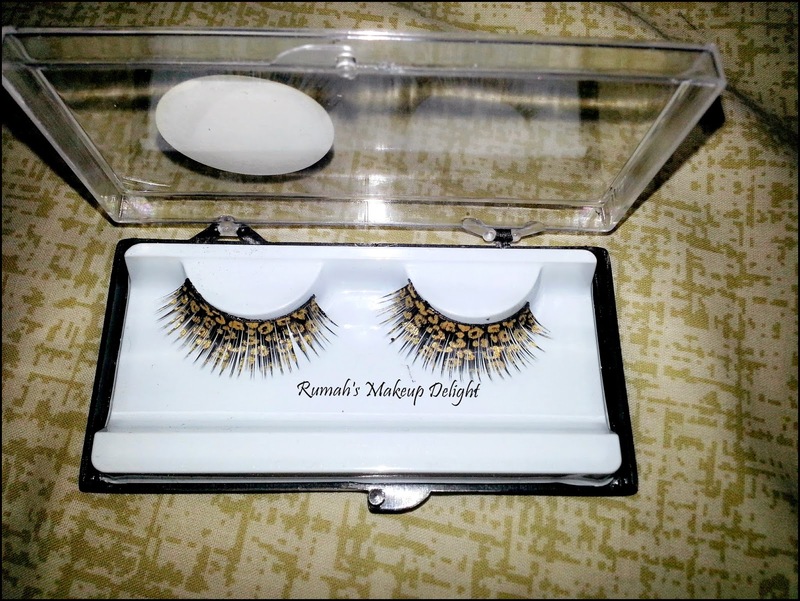 This pair of lashes is perfect for animal print lovers like me but yet these are fashion lashes and you can use them to create special looks i loved them since size is not very huge or small and they are comfortable too. My overall rating about the lashes is 5/5 since i didnt face any problem , packaging and kkcenterkk service was very good . 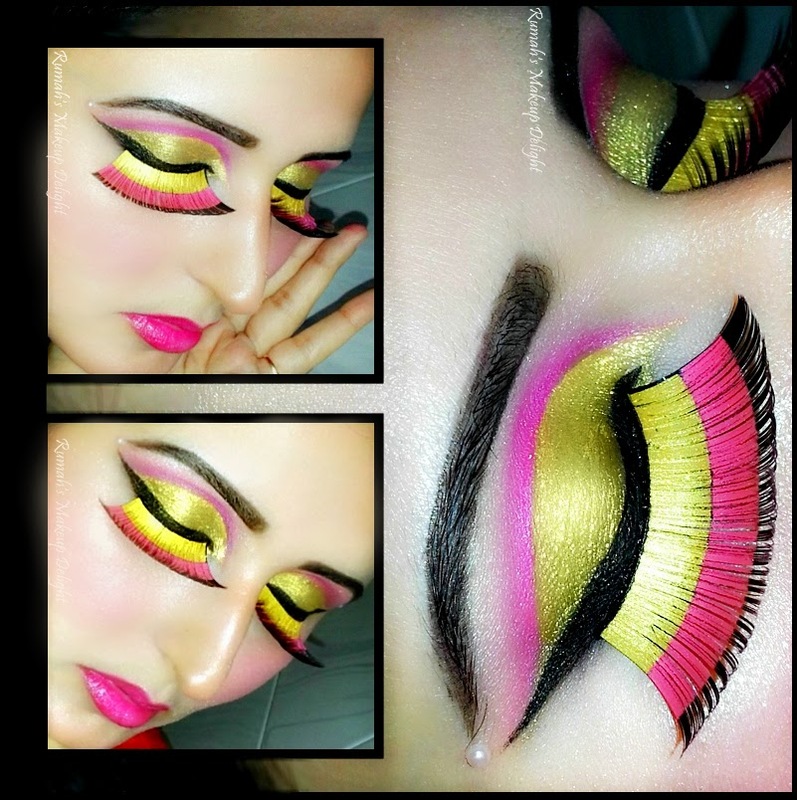 If you want to buy good quality lashes at reasonable price visit http://www.kkcenterhk.com/ and dont forget to like their Facebook page for deals and promotions.